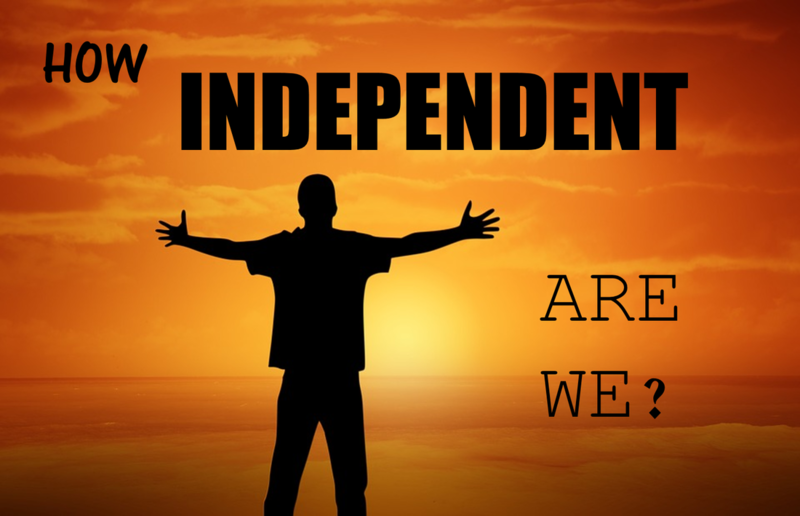 We invite you to join us in a new adult study course titled 'How Independent Are We?'. Insightful and thought-provoking round-table discussions. This is an opportunity you won't want to miss. Register today!